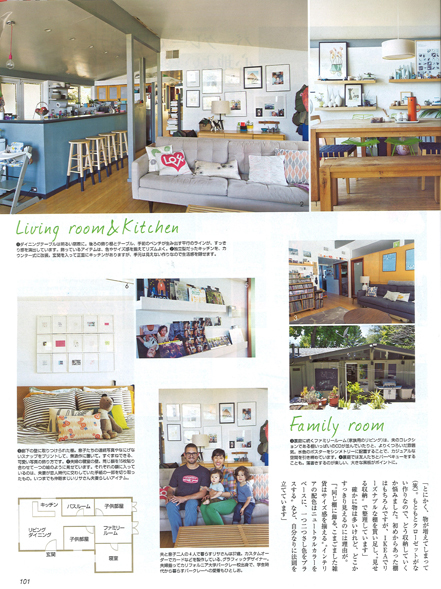 I'm so honored to have my home and family featured in Japan's LEE Magazine. It was such a fun photo shoot with minimal styling (a.k.a. keepin' it real = stuff everywhere!). 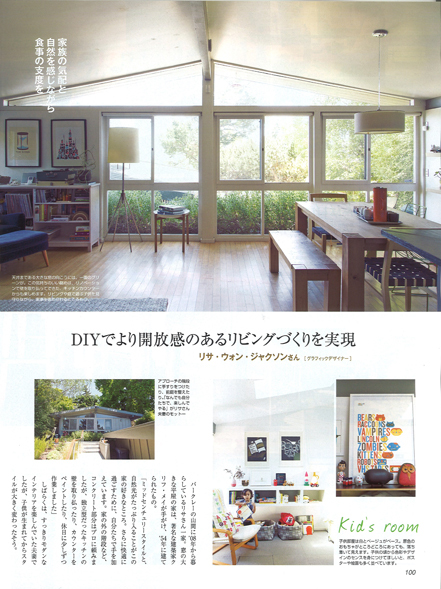 Thanks to friend Lena Corwin for suggestion my home. 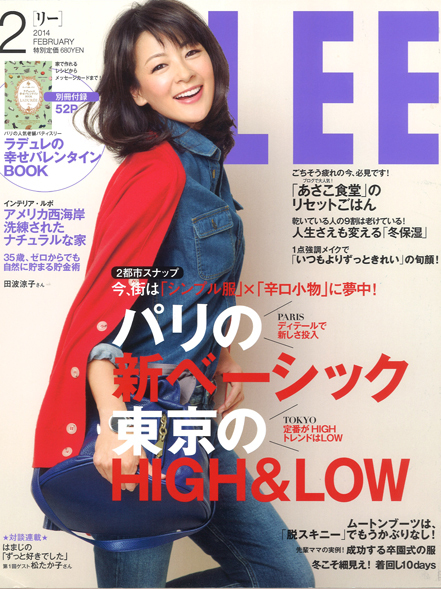 Everything is in Japanese so I have no idea what it says. If anyone wants to translate, let me know! I must admit I was a little sad not to see Pixel in our family shot. Not sure what he was up to when we took that photo, but I'd like to think he was basking in the sun by our front window. And that thought makes me feel happy.